Yep! You heard it right! 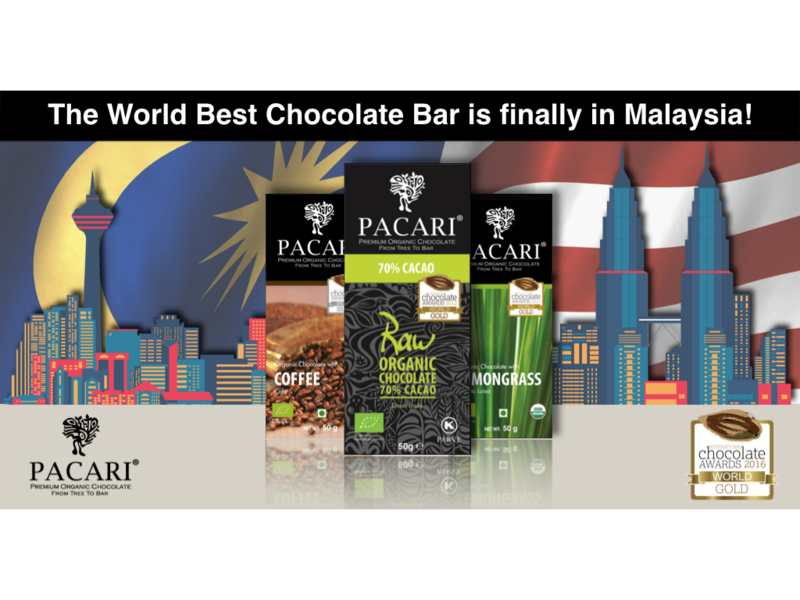 After so many years of hearing how great and tasty Ecuadorian Chocolates can be, Pacari Chocolate (100% made from Tree to Bar in Ecuador) has finally step foot into Malaysia! "Unlike other Spanish colonies in South America, where gold and silver were abundant, Ecuador was exploited for its cocoa." Why is Pacari so special? 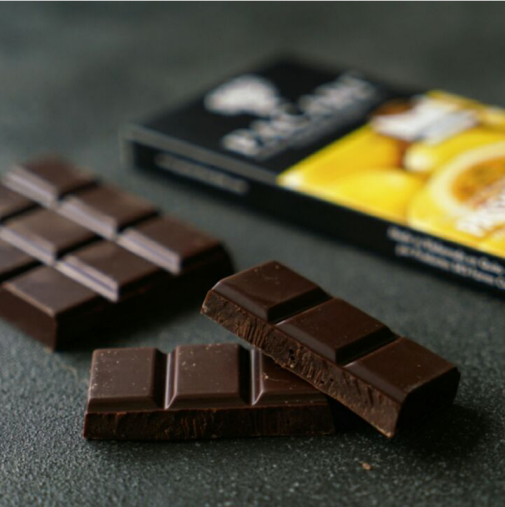 Pacari is the only chocolate company that has the Demeter Biodynamic Certification seal, which certifies that all Pacari Chocolate Bars are Free of Chemicals, Pesticides and Fertilizers. We are also certified Organic. Click Here to Shop for your Chocolates!